25 years Photohaus Colonnaden. 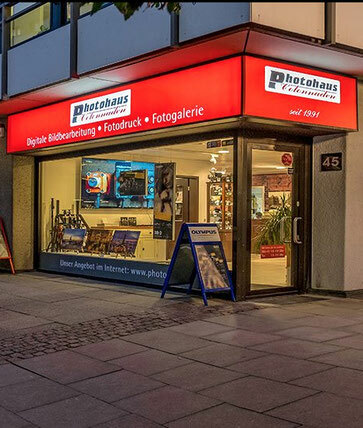 Also known as photohaus.de today, it has been around since 1991. At that time, the clearly arranged, 40 square meter store was in the Fehlandstrasse, directly by the Colonnaden. Now since 10 years, it is just around the corner, in the Große Theaterstraße 45. 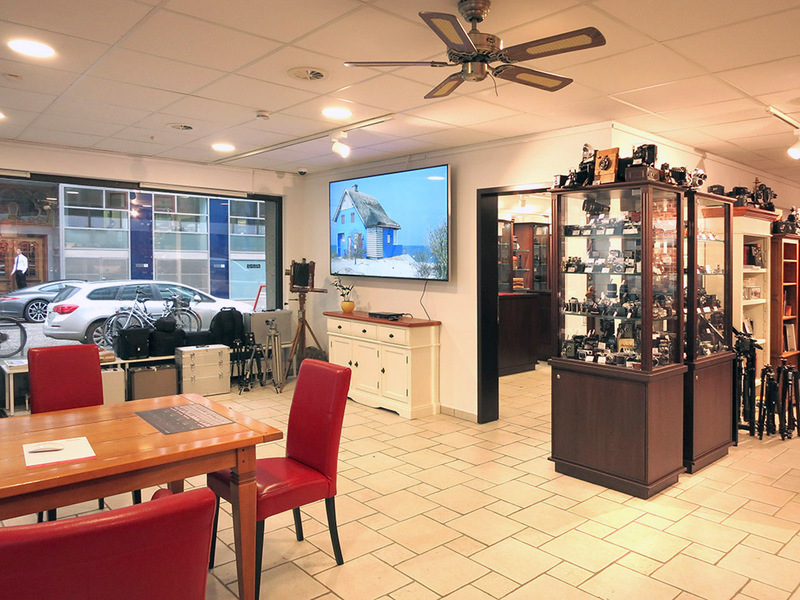 Here there is more space, but also more calm for customers, who often linger a while. Photographers will find a comprehensive range of high quality photography gear here, both new and used. Whoever wants to switch from Canon to Nikon, Hasselblad to Leica, Olympus to Panasonic, or the other way around, is at the right place here. By now we are specialized in almost all system cameras on the market. Sony, Fujifilm, Olympus, and Panasonic are the popular brands these days. 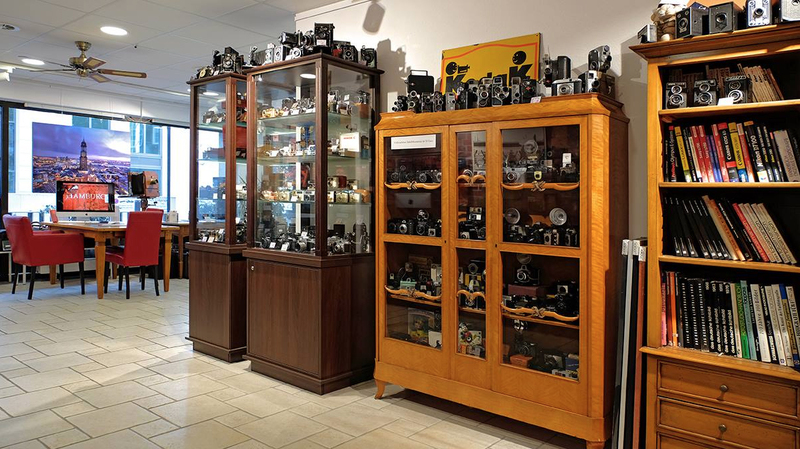 Collectors will find collector's items here, photography enthusiasts the fitting lenses and tripods. 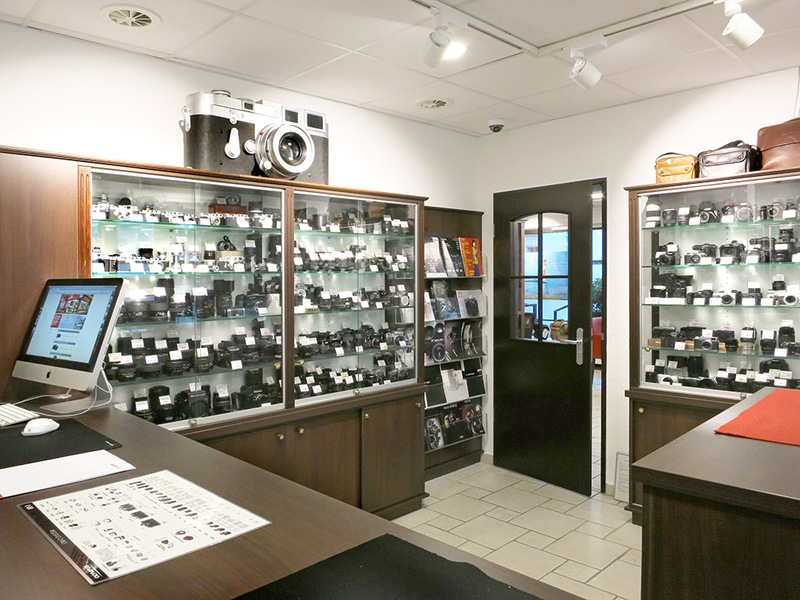 On our website www.photohaus.de, you can get an impression of our product range. A link leads to www.photohaus-galerie.de. 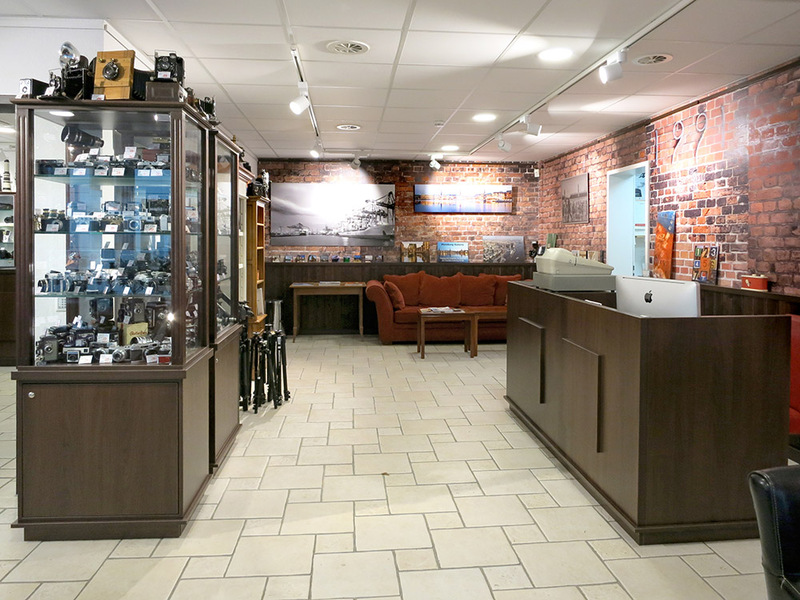 There you will find hundreds of current photos of Hamburg, which are partly displayed in the store. This is complemented by a large number of historical photos of Hamburg. Almost all photos can be delivered in various configurations, and even in very large formats. Photographer Bernd Nasner, owner of the Photohaus Colonnaden, is always out and about trying to capture his city of Hamburg at its best. Upon request he will also photograph individual views. 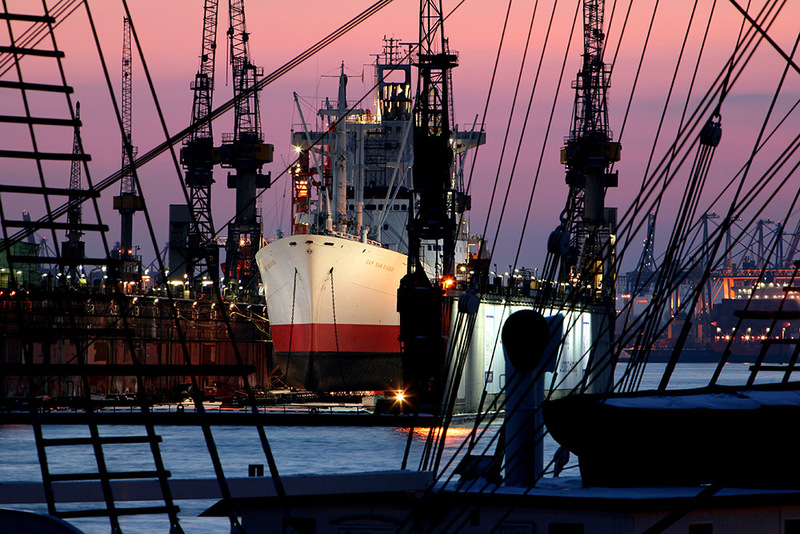 Every year, a new Photohaus calendar with images of Hamburg during the blue hour is published.